Today Numerai, the crowdsourced hedge fund, is giving away $1 million worth of cryptocurrency to Kaggle users who sign up to Numerai. Kaggle has built the biggest data science community on the internet. “We want every single Kaggle user to join Numerai. 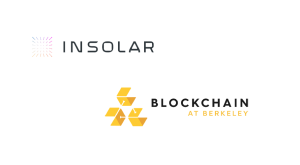 Giving them $1 million in Numeraire is the beginning of that,” says Richard Craib, founder of Numerai. 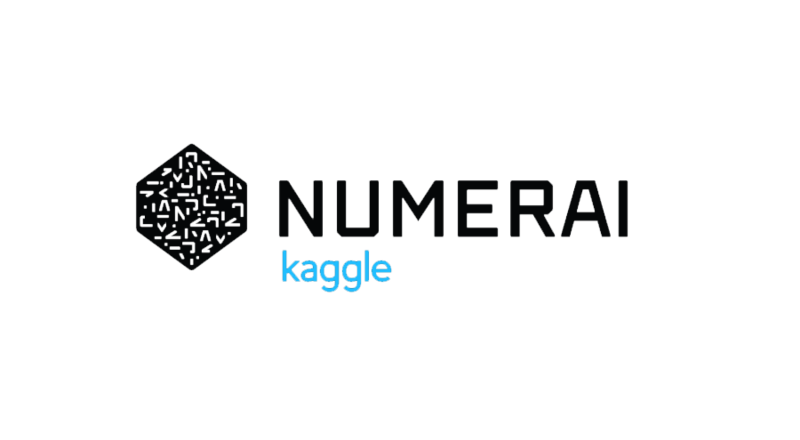 Kaggle users who connect their accounts to Numerai at numer.ai/airdrops will receive 30 NMR (worth around $500). “Numeraire works by allowing participants to stake it to express confidence in their predictions. 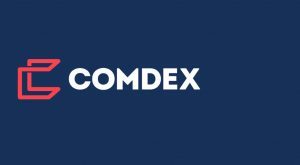 The token is designed to prevent overfitting and makes it possible for Numerai to filter out the best models for its hedge fund. 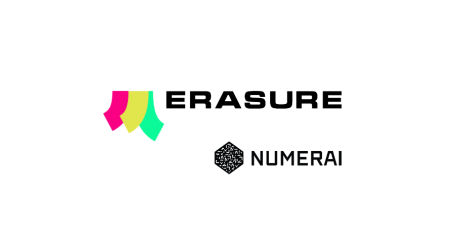 Numerai has already distributed over $15 million worth of Numeraire making it the most well-paid data science tournament on the planet. 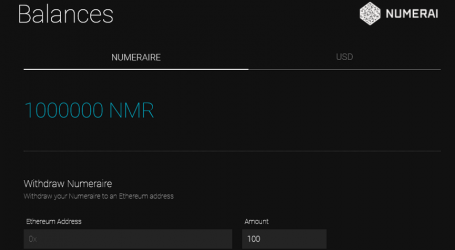 Last year, Numerai awarded 1 million Numeraire to its users instead of selling tokens in an ICO. “Most crypto tokens are held by speculators but because Numerai didn’t do an ICO, our tokens are actually used by our users every week,” says Richard Craib. 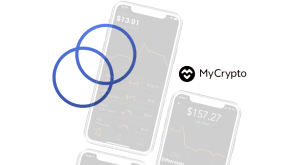 The Numerai Numeraire (NMR) is a perfect example of the ability for a token to incentivize a network or community around a common goal: in this case, solving the stock market with machine learning. “Numeraire is enabling a community of thousands of data scientists to coordinate in building models, effectively bringing network effects to capital allocation,” said Andy Weissman, Partner at Union Square Ventures, an investor in Numerai. Numerai crowdsources predictive stock market models from 35,000 data scientists who compete in machine learning tournaments to earn cryptocurrency. By leveraging new technologies including blockchain and artificial intelligence, Numerai is creating a next-generation hedge fund, its platform went live on the Ethereum blockchain last June. Numerai is backed by Howard Morgan, co-founder of Renaissance Technologies, Union Square Ventures, Fred Ehrsam, co-founder of Coinbase and Olaf Carlson-Wee, founder of Polychain).